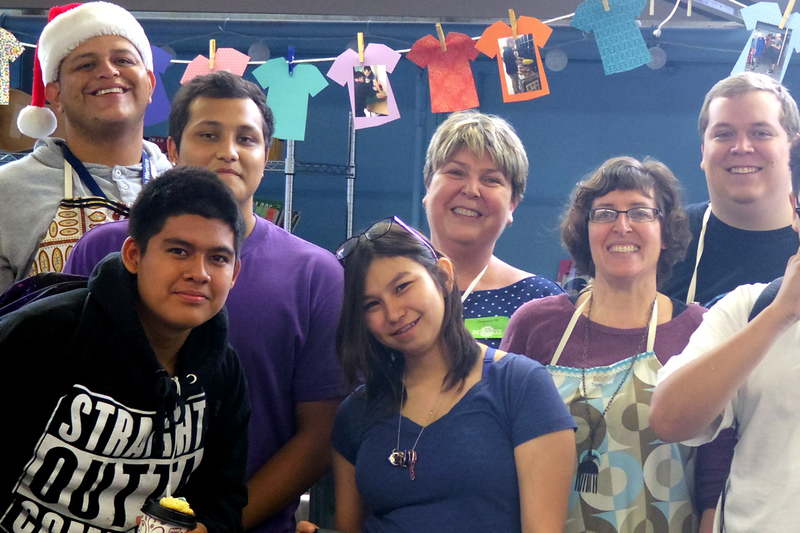 In spirit of Thanksgiving, our Warriors always show their generosity to the Pueblo community and to the entire city. 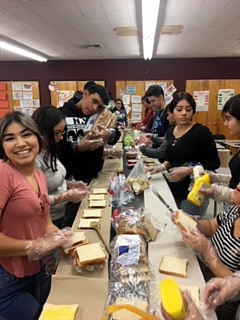 This is especially true of marketing teacher’s Dr. Maria Bicknell’s students, who made over 400 sandwiches for the Casa Maria Catholic Worker Community; these sandwiches will be distributed to the hungry. Bicknell said that her marketing classes learn about different social responsibilities, including feeding the homeless. 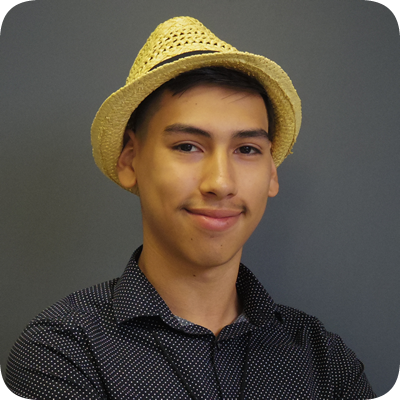 “It’s [Casa Maria has] been there for so long, and it’s a valuable service that promotes justice and dignity to people who are not only homeless but also are members of the working community,” Bicknell said. She added that many of her students generous brought condiments, bread and delicatessen meats in order to make the hundreds of sandwiches. For the past three years, Pueblo’s drama department has been hosting annual variety shows during the first semester of the school year. This year, however, has been quite different. 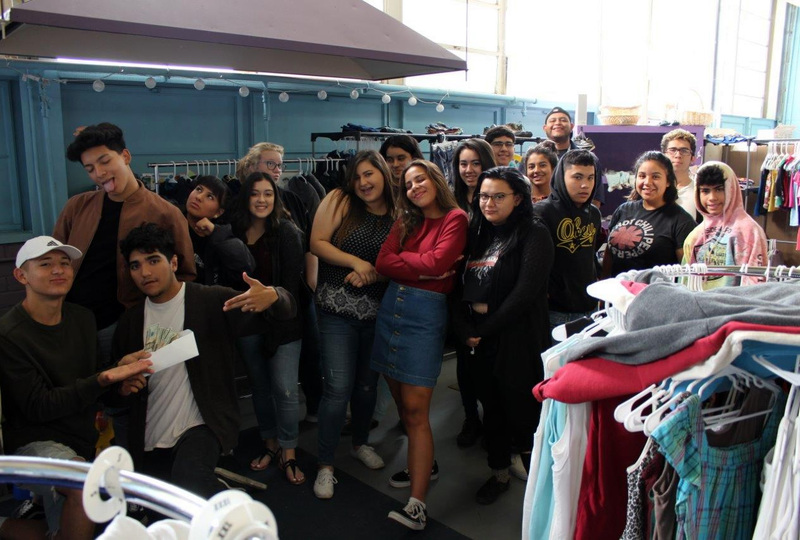 For the 2017-18 school year, the advanced theater class decided to host a charity show called “From Screen to Stage”, in order to lend a hand to Pueblo’s very own community clothing bank, currently run by our CBI students. The show ran at the Little Theater on Monday, Oct. 2, and Tuesday, Oct. 3, and the overwhelming support was unexpected to these individuals as both nights were nearly sold out. The drama club raised $335, and all of the money will benefit the clothing bank. Live music during the performances was played by Mr. Johny Vargas’ guitar students. The scenes were very eclectic classic movie scenes—from The Breakfast Club, Mean Girls, House Bunny, Friends, Aladdin, Donnie Darko—among others. The drama department has never put on a charity show like this before, and because of the effort made by students and teachers—as well as their success—the group said that they are certain this type of performance won’t be their last. 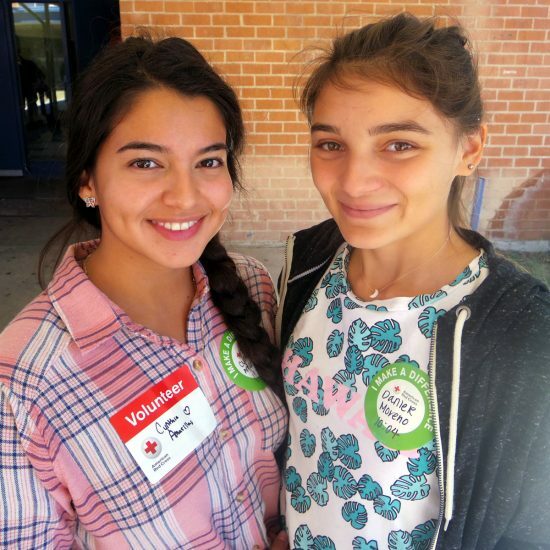 Every Drop Counts: Warriors Donate 43 Pints Of Blood! On Tuesday Oct. 3, Student Council promoted yet another very successful blood drive—again, in the South Gym, from 8 a.m. until 1 p.m. Sponsored by the American Red Cross, Pueblo students 16 and older were given the opportunity to participate by donating blood. This particular blood drive is the first of four for this school year. The next drive is taking place in December, said Student Council advisor Ms. Kari Warner. She wants to remind students that they need to have parental permission (signature) if they are 16 or 17; 18+ year old students do not need parental permission but must still meet other requirements (height/weight ratio, no tattoos in the recent past, and other criterion—check out the Red Cross website for more information). Pueblo students are not the only ones who rolled up their sleeves; teachers, staff and administrators did as well. Pueblo’s Student Council Advisor was very pleased with the first blood drive of the school year. She added that she will announce the next blood drive, schedule for some time in December, Warner said. Posted on October 4, 2017 November 15, 2017 Categories Around Campus, Blood Drive, Community Service, Student CouncilLeave a comment on Every Drop Counts: Warriors Donate 43 Pints Of Blood! 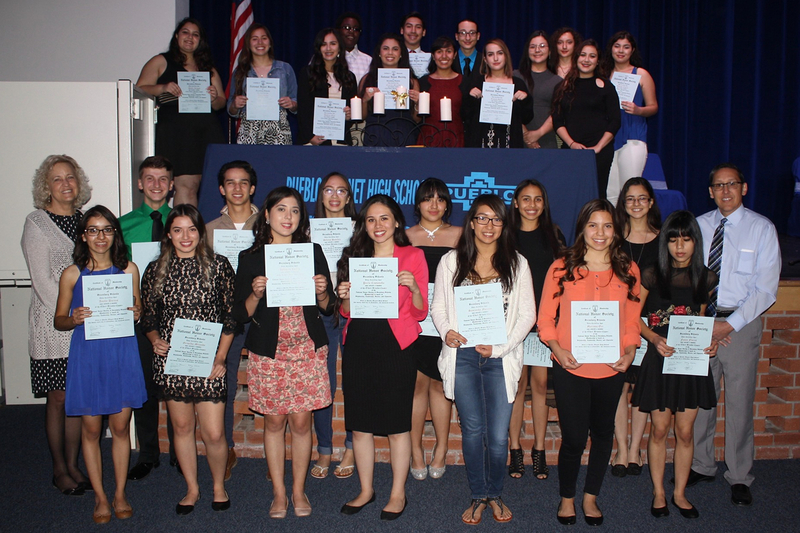 Pueblo’s National Honor Society (NHS) continues its highly reputable status. This organization continues to corral some of Pueblo’s highest-achieving students—not only in academics but also in character. The requirements for being in NHS continue to be very specific and very high. 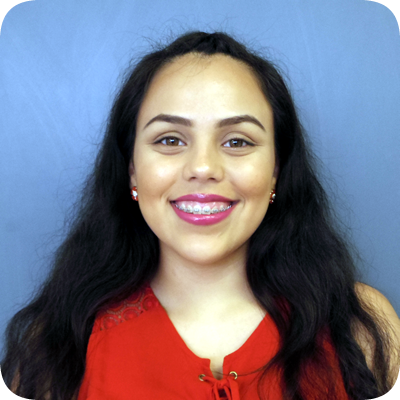 Students are required to earn at least a 3.6 grade point average (GPA), have some community service experience, possess a “good” character, including having leadership experience and/or motivation to be a great leader. 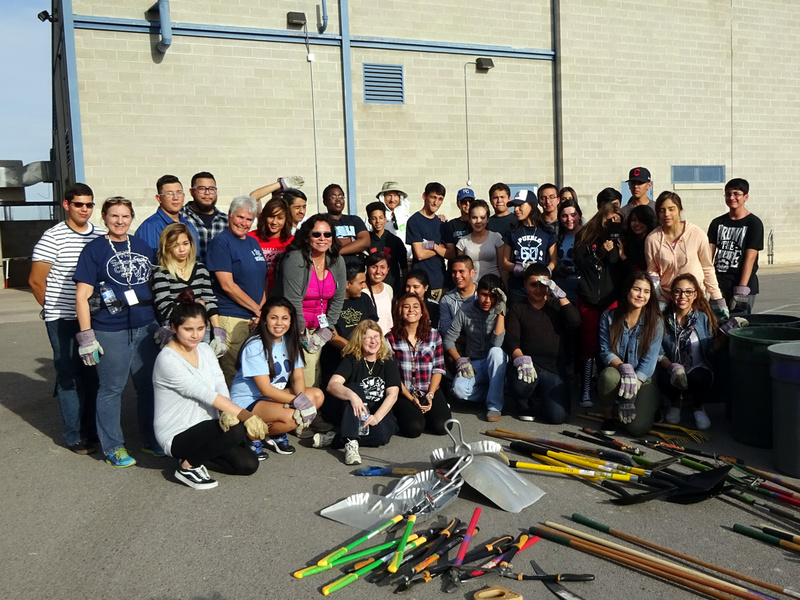 NHS is a community service-based club, serving the needs not only at Pueblo but also the community itself. 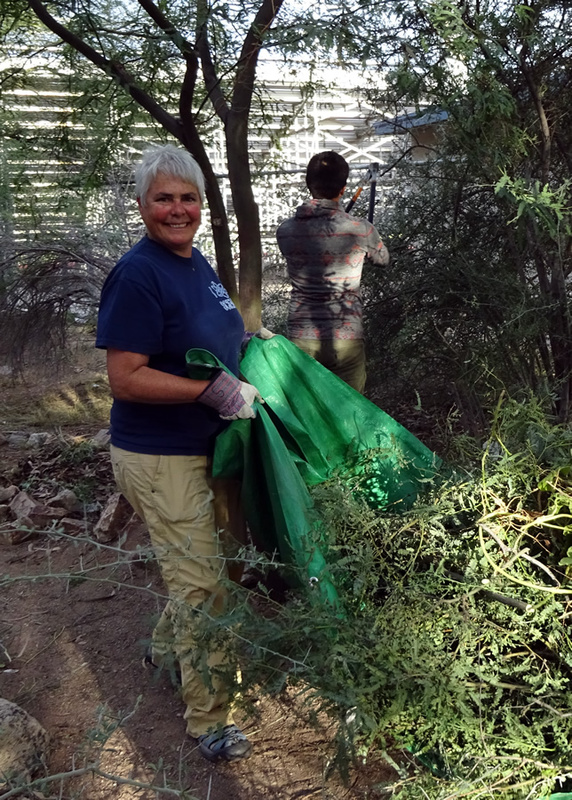 This year, for example, NHS has committed to fundraising for Pima Animal Care Center (PACC). NHS students have raised money from car washes and other activities to raise funds for the PACC. NHS currently has 63 members. Of these, 29 are new members joining this spring semester. Crane reported that 20 seniors in NHS will be graduating with honors in May. One of those seniors, Valentino Lugo, president of NHS, said that this club helps contribute to society by getting students to volunteer because that is the way to get into this club besides having high grades. 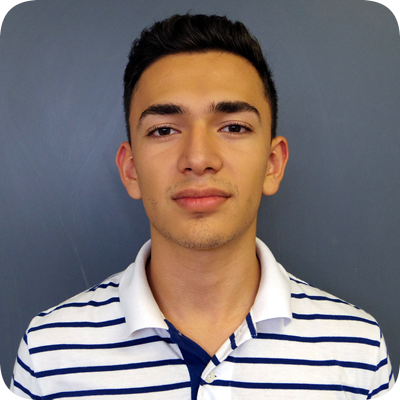 He added that although he has enjoyed the privilege and prestige of being one of Pueblo’s most elite clubs, he is ready to “pass the torch” onto somebody else next year.